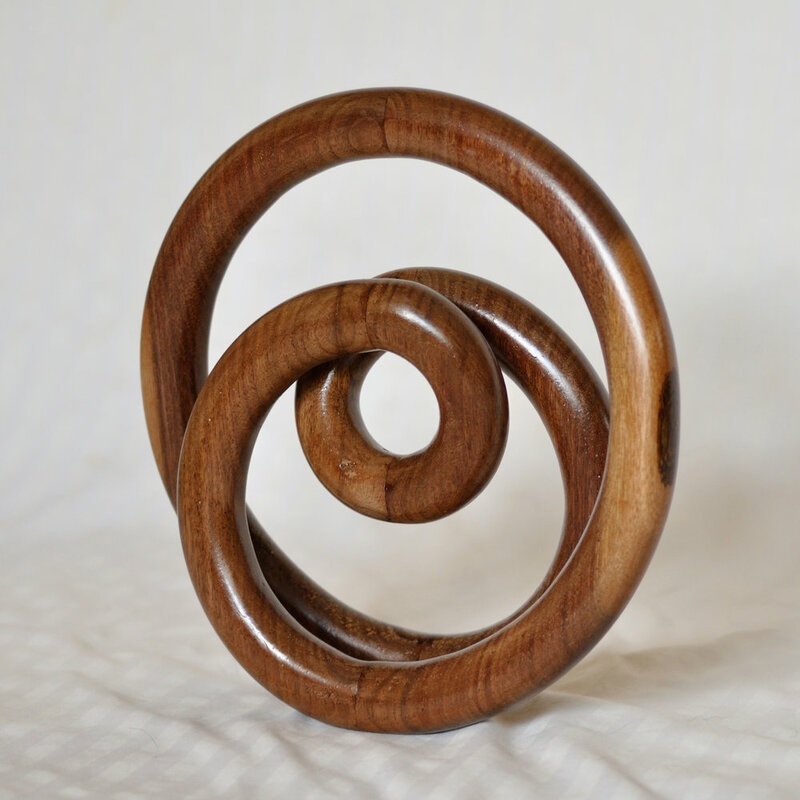 Walnut Loops, Wood, 12" x 12" x 4"
Directions: From the SC State House, take US 1 (Gervais St.) east. Turn right on Millwood Ave. Continue on Devine St. Continue on Garner's Ferry Rd. Turn right on Veterans Rd. Keep right at the fork, on Byron Rd. Studio is on right.